• Re-mineralized with pure Magnesium!! RESULTS - The Purest Water on Earth enriched with Magnesium! Elevated Water offers to radically enhance health & wellness through our water purification and remineralizing process. 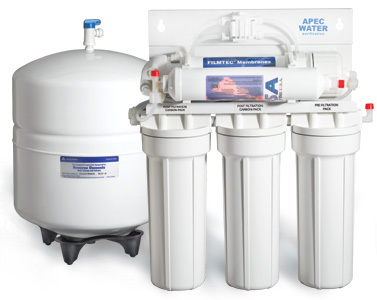 Our filtration systems take water down to lab grade purity and remineralizes it with pure Magnesium, the most essential mineral to human health**. We have chosen Proton NMR Analysis (NMR) and Mass Spectrometry (GCMS & ICPMS) as our primary testing procedures for our water. These lab test offer the most comprehensive level of analysis known to the modern world. Elevated Water is the first water filtration company in the world to complete this level of testing on the water from our systems. The results show without question that our water is pure H2o. We will be uploading our certified NMR & MS analysis shortly. Please check back soon.